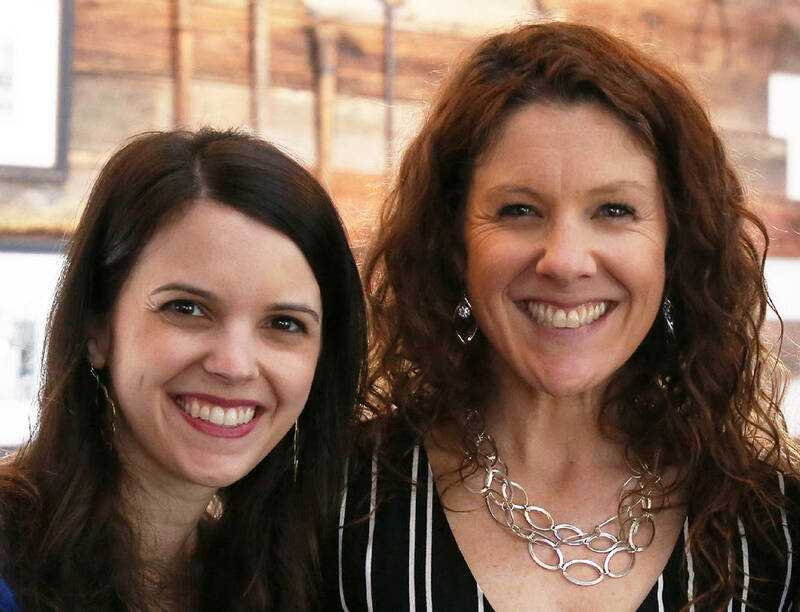 Apison Elementary's Sara Pratt and Signal Mountain Middle/High's Kristin Robertson will represent Hamilton County Schools at the Southeast regional level competition in the selection process for Tennessee's Teacher of the Year, according to a Friday Hamilton County Schools news release. The two were named Hamilton County Schools winners in January. A total of 27 teachers were selected finalists at the regional level, with Robertson and Pratt next scheduled to travel to Nashville, where they will be recognized and where nine teachers will be selected to represent the Southeast region at the state competition. Those region-level winners will be announced some time between May and June. Pratt has spent all four years of her teaching career working with fourth-graders at Apison. Robertson teaches ninth-grade English at Signal Mountain, where she has taught since 2013. She previously taught at Soddy-Daisy High. She also taught eigth-grade language arts.